I received this announcement from prolific author K’Anne Meinel, who is the owner of Shadoe Publishing and very active in the lesfic community. 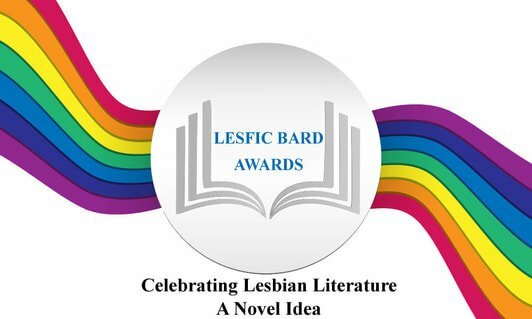 Together with some colleagues, she has started a new annual award for lesbian literature, and they’re looking for judges. Best Lesbian Erotica of the Year on sale!